Helping is easy! Choose the team below you would like to support and click on the SHOP button to shop online for the items you would like to donate and at the end of the drive they will be shipped directly to The New York Foundling. 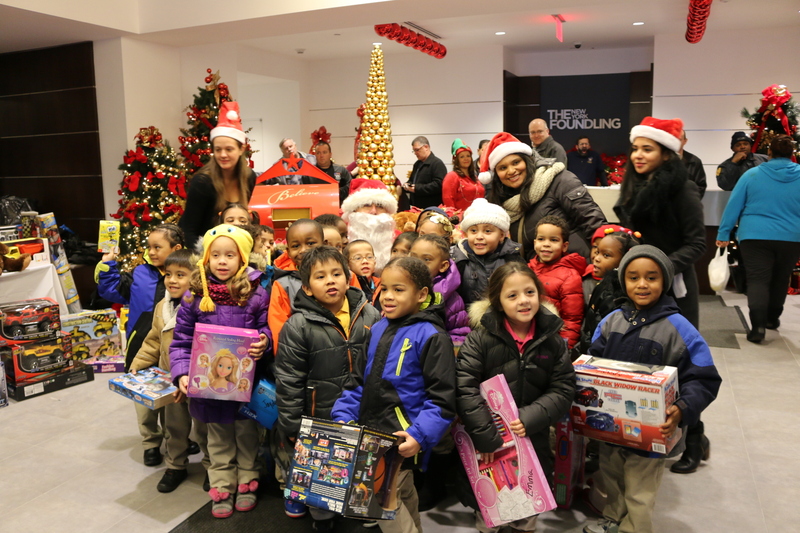 The Foundling reaches 27,000 children and families each year in all five boroughs of New York City, surrounding counties, and Puerto Rico. Established in 1869, our vision is a community where every person, regardless of background or circumstance, enjoys the safe, stable, and supportive relationships needed to reach his or her full potential. To achieve this, we provide evidence-based and evidence-informed programs that focus on keeping families together; preventing abuse and neglect; providing academic support for children; and giving people with developmental disabilities the tools and training they need to lead independent lives. For more information please visit www.nyfoundling.org.